As South Africa's most convenient fitment experts, we remain a full service auto fitment centre. We promise you quality, value and guarantee across South Africa's biggest range of passenger tyres, 4x4 and SUV tyres, batteries, brakes, shock absorbers and exhausts. What makes Supa Quick your fitment expert? As industry leaders in expert fitment service, at Supa Quick we promise to do the job right the first time, every time. Our experts undertake to always offer the best possible recommendations. Supa Quick’s fitment experts strive to understand exactly what you require and thereafter provide you with the optimum solution along with sound and honest advice. 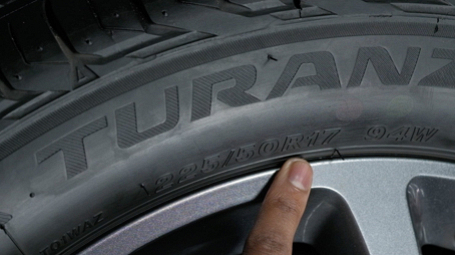 Supa Quick has over 260 tyre dealers nationwide, employing 4 000 fitment experts. Whatever you're looking for, from original equipment to high-performance, we have the solution. How Real is the Risk of a Car Going Up in Flames? Most Road Accidents can be Prevented - Fact or Fallacy?